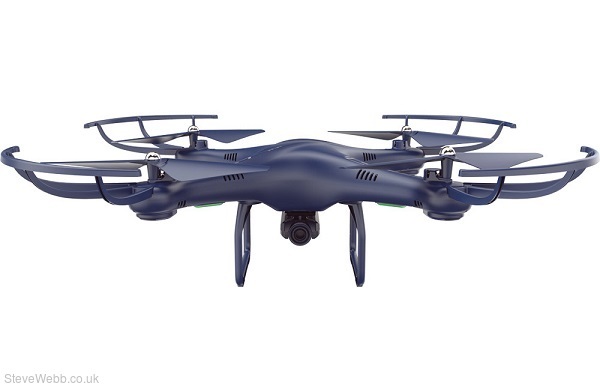 The UDI U42HW Petrel is a versatile quadcopter packed with features making it perfect for those with little or no flying experience. The Petrel is supplied with a dedicated transmitter but it has built-in Wi-Fi functionality allowing you to clip a suitable phone to your transmitter and watch a live 'FPV' video stream directly in real time. The phone app is capable of controlling the quad also, so you don't even need to use the transmitter if you don't want to! The U42HW comes equipped with an 'Altitude Hold' feature for easy and precise flying. The built-in sensors that measure the height your flying at to give you an even more stable quadcopter. If you move the throttle stick forward the Petrel goes increases in height but when you centre the throttle the Petrel 'locks-in' at its current height until you tell it what to do! 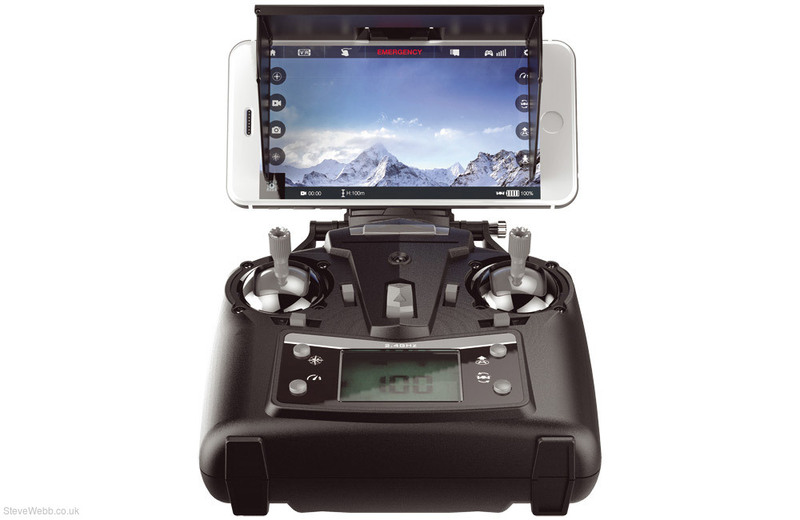 This make it easy to learn to fly but it also makes for smoother video with a constant height. The Petrol features a Wi-Fi connection allowing for a live video stream and control from a suitable phone. Forward-facing camera takes HD video and HD photos with great colour and white balance. Movie resolution has been upgraded to 1280 × 720 at 30 frames per second. Removable Micro-SD (TF) card stores enough for several flights. Data port and USB Data Cable - upload your new AVI and JPEG files to Facebook, Email. The drone will hover at certain altitude automatically after taking off. 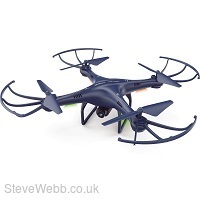 The drone will fly down slowly and land on the ground automatically before the motors stopping. Fly the quadcopter just ignore the direction. To do 360° flip to forward / backward / left / right. Smart simple handling, plus attentive ergonomic design, automatically assigned ID, all of this, you are so handy. Completely assembled airframe, 3.7V 500mAh lithium batteries with longer flight time. Equipped with USB charger, which has various kinds of charging ways and makes charging become more convenient. Full assembled airframe design with tough and lightweight features. The Blade guards are designed to protect the quadcopter from crashing against hard surface.